If you have an internal or external Blu-Ray player on your Mac, then you might want to consider Macgo’s Blu-ray Player for Mac (Windows version here), currently on sale for 50% off in our Deals Store for $30. Macgo’s Blu-ray player is the world’s first ever for the Mac and will allow you to play Blu-ray discs, files, and folders perfectly on your MacBook Pro, MacBook Air, Mac mini, iMac and Mac Pro. It also plays other file formats such as DVD, VideoCD, MOV, MKV, AVI, FLV, WMV, MP4, MPEG, RMVB, MP3, WMA, AAC, AC3, etc. Their AirX technology will also allow users to make Blu-ray content playable on your iPhone, iPad or iPod touch (tutorial here). There’s a full 30 day money back guarantee so you have nothing to lose with this software. 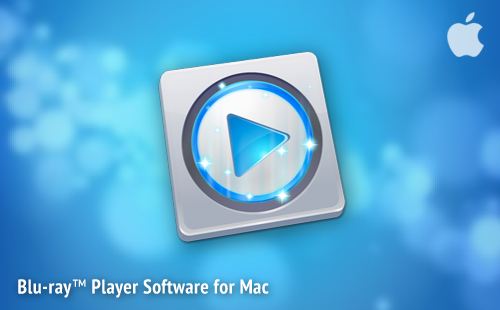 Click here to jump on the Macgo Blu-ray player for Mac and Windows while it’s still available.